The 2018 Global Consumer Insights Survey found that social networks are most influential when finding purchase inspiration, which makes them important channels for companies that want to increase brand awareness and drive conversions. But social media management can be complex and time-consuming, especially when you operate across multiple platforms. To have the most effective social media strategy possible, you should consider using a social media planner to organize your content. This well help you ensure that your team is following best practices, and that your efforts tie back to your marketing goals. Your social media planner can be as simple or as complicated as you need it to be, but should, at a minimum, include dates, platform, and type of content. (Our free social media planner template follows this model.) You can also include details, such as the actual post copy, person(s) responsible, marketing campaign, links, or even the time of day you decide to post. A quick Google search will give you plenty of feedback in terms of how often you should post on each social media platform, but these are general guidelines. 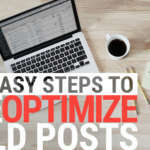 How often you actually post will depend on your marketing team’s capacity, your goals, and the type of engagement you get. Social media algorithms will start burying your content if you post too frequently without getting engagement, so more weight should be put on quality rather than quantity. We recommend starting small and scaling up until you reach this threshold. The 80/20 rule dictates that social media posts should be 20% promotional and 80% non-promotional, with roughly 40% of your posts being curated (reposted and cited from other sources). Your social media planner will allow you to see if you’re hitting the correct ratio as you plan for the weeks or months ahead. Your brand voice should be consistent across platforms and appropriate for the audience you’re trying to reach. A good brand voice will reflect your company’s personality and help you differentiate yourself. But, it’s also important to keep in mind the audience on each platform. Your brand voice needs to be flexible enough to accommodate the business-speak expected on LinkedIn, as well as the more casual vibe preferred on Instagram, without sounding completely disjointed. If you find that you can’t be both authentic and on-brand on a particular platform, then perhaps it isn’t the right social media platform for your business. Learn how to establish your brand voice on social media here. Posts that include images, infographics, or video are more eye-catching than plain text posts and increase engagement; according to HubSpot, “Tweets with images receive 150% more retweets than tweets without images,” and “Facebook posts with images see 2.3X more engagement than those without images.” Be sure to specify in your social media planner whether or not your posts need media, and if so, what kind. Your social media planner will help you plan a healthy variety of content for your different social media platforms, but you still need to post according to your schedule. 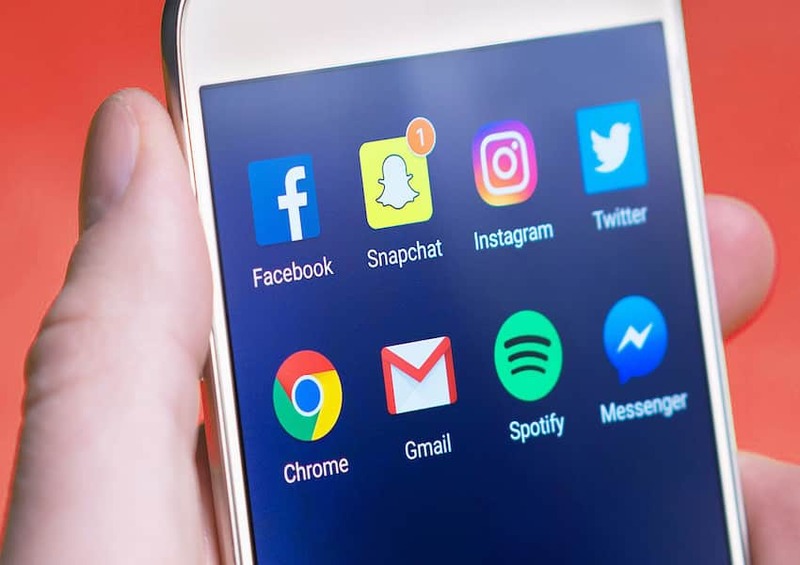 Instead of logging into each platform individually, it can be helpful to use a social media scheduling tool to upload and manage content across platforms. HootSuite: A limited free plan is available, and paid plans start at $29/month. Sprout Social: Plans start at $99 per user/month. Buffer: Buffer offers a free option, as well as paid plans starting at $15/month. SocialPilot: Plans start at $25/month with annual billing. interact with partners and others in your industry. Social media is free, immediate, and oh-so (deceptively) easy. In reality, the brands that are successful on social media are the result of lots of planning and effort. But don’t be overwhelmed. Get our free social media planner and begin to piece together your plan. After a few months of posting, engaging, and tracking, (and adjusting accordingly,) you’ll find you have a well-oiled social media plan that works for you! Ready to get started? Download our free social media planner here!